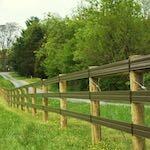 ProFence, LLC is a fencing company serving much of the Eastern USA. We take care of all your fencing needs from choosing the right fence for your situation to the electric fence installation itself. 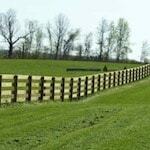 We have been in the fence installation industry since the early nineties. There is no doubt that we can help with all your electric fencing needs. There are many benefits to having an electric fence. During our Free Fencing Consultation, we will consult with you on whether or not an electric fence is the right solution for you. 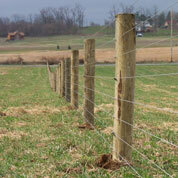 If you’d like to talk about our electric fence solutions today, give us a call at (888) 985-5606. 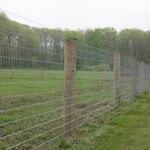 ProFence, LLC provides electric fences for many uses. 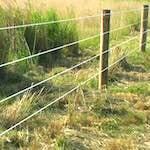 Keeping your livestock on your property and safe is the most important aspect of an electric fence. Electric fencing can be used to contain many different types of animals. It is a myth that an electric fence will harm an animal or that it may be cruel. 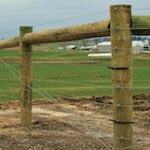 Electric fencing only sends a slight charge through the wire that livestock will feel. Eventually, it will become a psychological barrier for both livestock and predators. 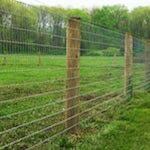 Protect your livestock investment by contacting ProFence today. Larger animals such as horses could possibly damage a fence and escape. Although unlikely, it could happen. This is why you need to have a psychological barrier as well as a physical barrier. 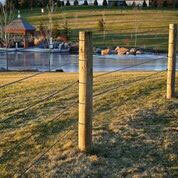 Fencing can be expensive, so you want to protect your investment. Once an animal gets a shock from the electric fence, it will associate the fence as a barrier to which they should not cross. Some animals may lean up against fences and over time the fence could start showing signs of strain. Animals can get hurt by leaning on barbed fences which can lead to expensive veterinary bills and production losses. An electric fence deters animals from doing this so your fence will last much longer and your livestock will be healthier. Why not have a self sustaining electric fence? 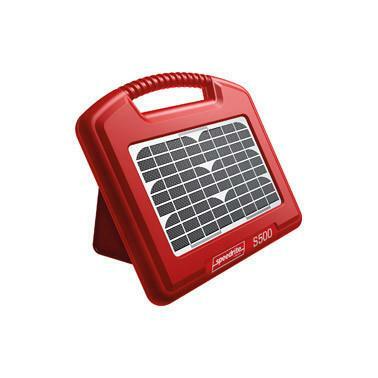 Save on your electric bill by having your electric fence powered by the sun. We can either convert your existing electric fence to solar or install a new solar powered electric fence. We are expert fence installers. There has likely not been many types of fences we haven’t installed over the years. 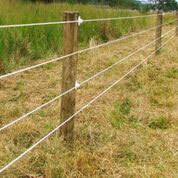 Our electric fence installation services are completed right the first time and within budget. Call us today to get started at 800 433 6236. 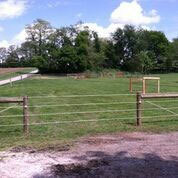 If you prefer, fill out our Free Fencing Consultation form and we will get back with you as soon as possible.